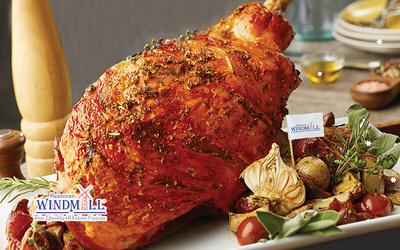 Enjoy a whole lamb leg with your loved ones and dig into its juicy and tender meat. This whole lamb leg is great for a family meal and offers each diner tantalising mouthfuls of deliciousness. SS12 and Klang: Mon – Sun: 11am - 9.30pm. Valid on public holidays.